MORE DETAILS YOU MAY WANT TO KNO Dimensions: 30 x 30 x 49 cm (L x W x H) DURABLE & BREATHABLE: Eco-friendly & High Quality Thickening Nylon Mesh material allows maximum air circulation therefore keeping clothes fresh. Framed by premium steel wires. Solid bottom. Strong and Flexible. Longer service life. 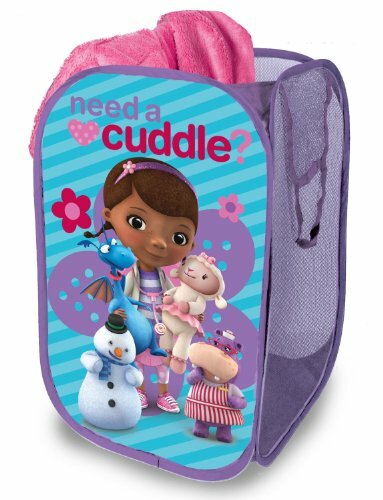 The Disney Doc McStuffins Pop Up Hamper makes a perfect addition to your child’s bedroom, closet, or playroom. The pop up hamper is an easy way to maintain organization while adding a playful accent. Your little one will love to put away all their toys, books, clothing, and more in this spacious storage hamper featuring his or her favorite character. It's made of 100 percent polyester with mesh siding and reinforced carry handles. Collapsible and lightweight, our pop up hampers are perfect for storing just about anything. When not in use, it can fold down flat and be tucked away. They are also available in other Nickelodeon and Disney characters such as Minnie Mouse, Spongebob Squarepants, and Teenage Mutant Ninja Turtles. Never let children fold or unfold this hamper. This item is for storage only and should not be used as a toy. Children should not play inside of the hamper. Keep away from open flame. Easy to clean using a damp cloth. Discontinue use if frame is bent or broken. Do not drag hamper on the floor. Do not give to children under 3 years of age due to loose parts. 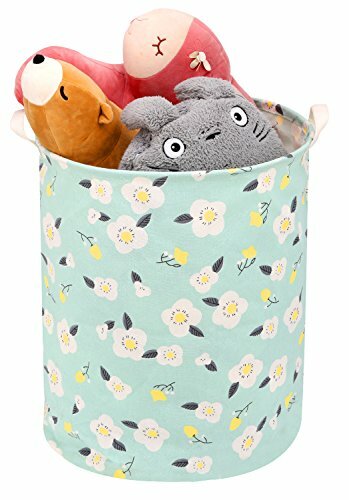 Zooawa Toy Chest Storage Laundry Hamper -- Sorting Storage Helper Features: - Premium Material: Made of linen and cotton with waterproof PE coating inside. Canvas handle. 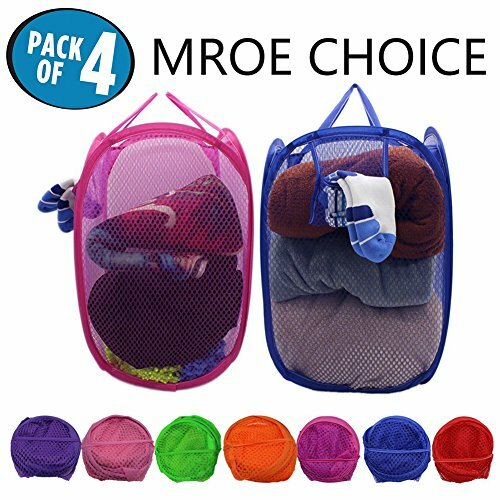 - Multipurpose: Can be used as kids' toys storage, sorting bag, clothes hamper or other gadgets container. - Sturdy and Collapsible: Stands on its own even when it's empty. Easily folded flat for saving space while not in use. - Easy Carry: Equipped with two handles for easier moving. Lightweight enough to carry away. Dimension: Item Diameter: 15.7 Inch / 40 cm Item Height: 19.7 Inch / 50 cm Item Weight: 9.5 OZ / 270.8 g Washing Instructions: 1. DO NOT use washing machine to clean the hamper. 2. Use a damp cloth to wipe out the dirt. 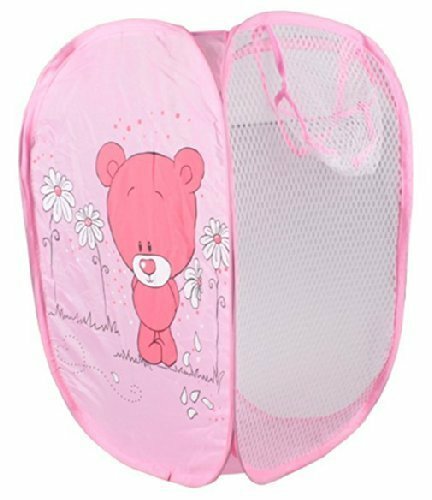 Kleeger Kids Basketball Clothes Hamper: 2-In-1 Basketball Hoop & Laundry Bag Mounts Over The Door, Made With Metal Rim. Discover the Secrets to Dunking and Shooting Your Way to a Cleaner Room Today! 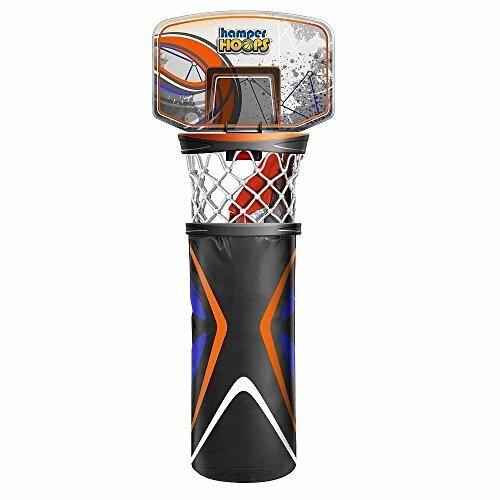 Introducing the Kleeger Over-the-door Basketball Hoop Laundry Hamper..... ✓ Fun for All Ages - Your kids can now shoot, dunk or lay up their dirty clothes by picking them up off the floor. 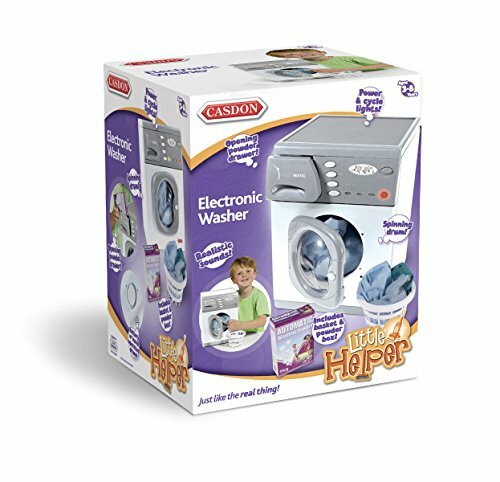 Laundry has never been so exciting! ✓ Made from Superior Quality Materials - Our backboard is made of high quality plastic and door brackets that will hang on your door securely without scratching or damaging your door. The net is made from top quality nylon for long lasting use. 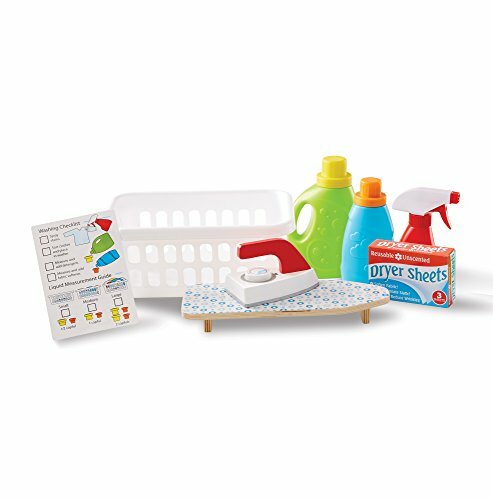 ✓ Easy Laundry Every Time - Forget the days when you had to scramble and pick up dirty clothes on cluttered floors each time you enter your child's room. They've now done all the work for you. Just untie the drawstring on the bottom and you'll have all their laundry ready to go into the wash. Less hassle each and every time! ✓ 100% Satisfaction Guarantee - Love your Kleeger Basketball Hoop Laundry Hamper or your money back. If you aren't satisfied for any reason get in touch with our customer service team and we'll happily refund you every penny. 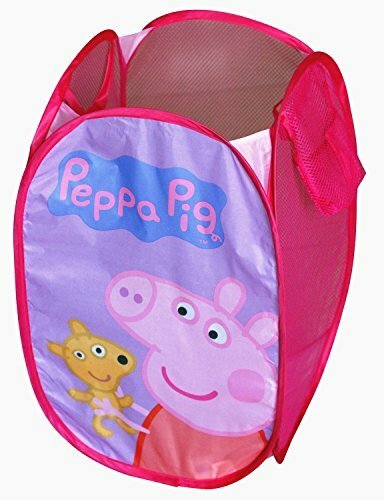 Peppa Pig Pop Up Hamper makes a perfect addition to your child's bedroom, closet, or playroom. The pop up hamper is an easy way to maintain organization while adding a playful accent. Your little one will love to put away all their toys, books, clothing and more in this spacious storage hamper featuring his or her favorite character. It's made of 100 percent polyester with mesh siding and reinforced carry handles. Collapsible and lightweight, our pop up hampers are perfect for storing just about anything. When not in use, it can fold down flat and be tucked away. Never let children fold or unfold this hamper. This item is for storage only and should not be used as a toy. Children should not play inside of the hamper. Keep away from open flame. Easy to clean using a damp cloth. Discontinue use if frame is bent or broken. Do not drag hamper on the floor. Do not give to children under 3 years of age due to loose parts. 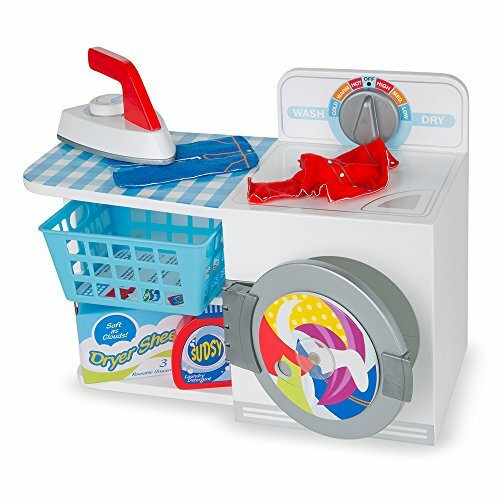 Compare prices on Laundry Toys at ShopPlanetUp.com – use promo codes and coupons for best offers and deals. We work hard to get you amazing deals and collect all available offers online and represent it in one place for the customers. Now our visitors can leverage benefits of big brands and heavy discounts available for that day and for famous brands.